Park Tool AWS-10 Fold-Up Allen Key Set, 1.5mm-6mm. 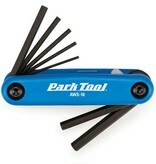 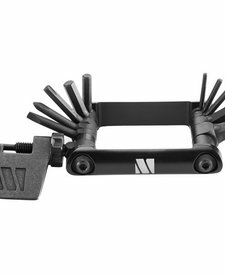 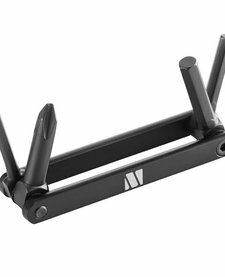 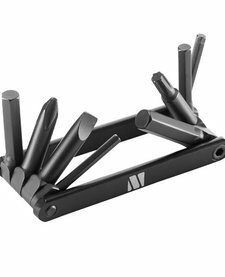 A high quality allen key set, with the main allen key sizes needed for all bike types. 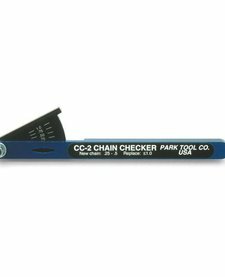 Park Tool Chain Checker CC-2, the only accurate way to accurately measure your chain wear.